Want to know more about the SHP Reserves? Click each item below to expand or collapse. -- Print Reserves are books that have been set aside for use in a specific SHP class. These are checked out from the library. 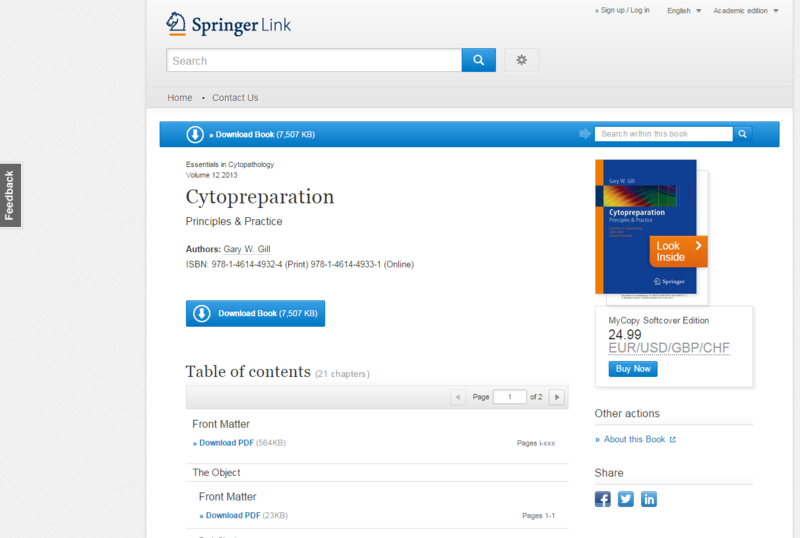 -- eBook Reserves are online SHP textbooks that you can access from this guide. -- Print Reserves are behind the Info Desk at the Research Medical Library on floor 21 of Pickens Tower. -- eBook Reserves can be accessed from this guide. Click on your program title to the left to view the books. How do I borrow a Print Reserve book? -- Fill out a form at the Info Desk to register for library use, and then your MD Anderson badge ID is your library card. How long can I keep the Print Reserve books? -- Print Reserves can be checked out for 48-hours (2 days) and you can bring them home. -- eReserves have no limits. Can I download or print an eBook Reserve? -- Yes, see the box below for tips. Is there a limit to how many Reserve books I can borrow? -- There is no limit on Print or Ebook Reserves. Can I put a hold a Print Reserve book that someone else has checked out? Can I put a hold on a Print Reserve book that someone else has checked out? -- Yes and you will be emailed when the book is available. The book will be held for 24 hours for pickup. Can I renew the Reserve book I checked out? Can I renew the Reserve book I checked? -- You can renew the item if no one else has placed a hold on the book. .
What happens if I don't return my Print Reserve book on time? -- You will receive an email from the library. -- You will not be able to check out other books until the one you have is returned. -- Fines and fees may be assessed. Can I photocopy or scan pages from a Print Reserve book? -- Yes, the library has a photocopier, but you must purchase a print card to use it. -- We also have a scanner that can send documents to a USB flash drive or to email free of charge. -- Another option is to checkout the book and take it the the SHP copier. We have your textbooks in the library! You can also click on the program you are in to see the required textbooks and their availability (either in print or online eBook) through the Research Medical Library. How Do I Access, Download, and Print eBook Textbook Reserves? 1. 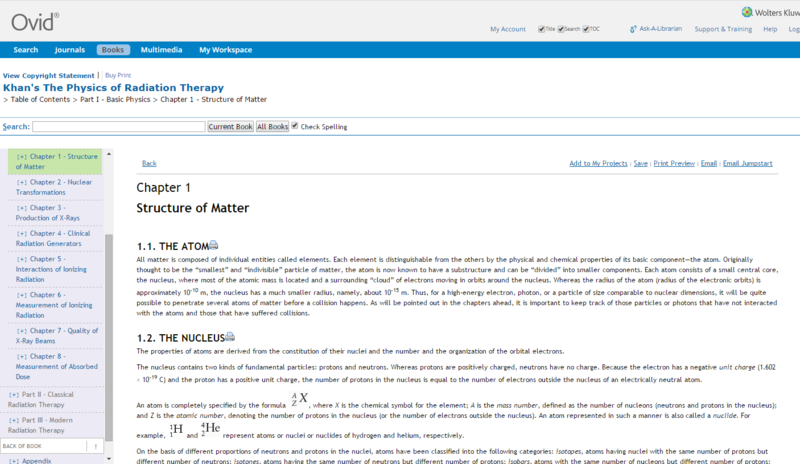 Click on an eBook Reserve textbook from our guide. 2. You will be directed to the Remote Access screen. Enter your MD Anderson MyID—probably the same username/password you are using for Sakai.